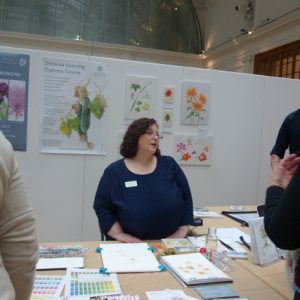 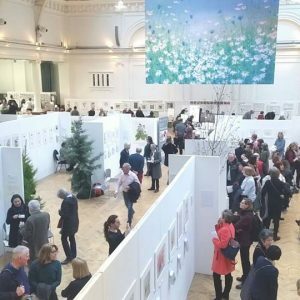 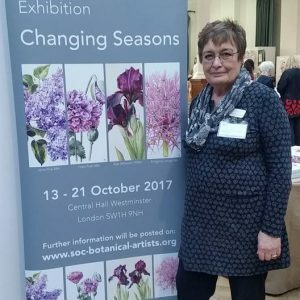 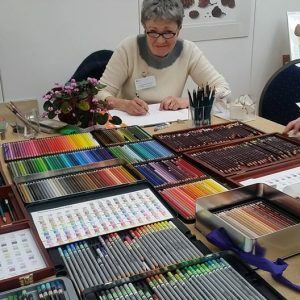 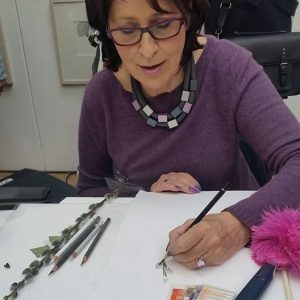 It’s been a very busy weekend for the Society at the RHS London Botanical Art show at the Lindley Library. 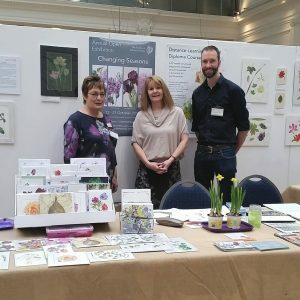 The SBA was well represented there with stands hosted by SBA members aswell as its own. 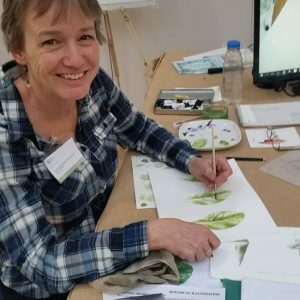 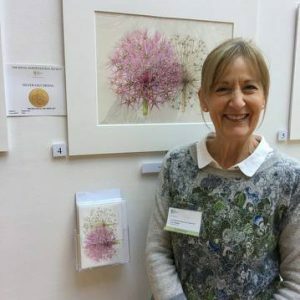 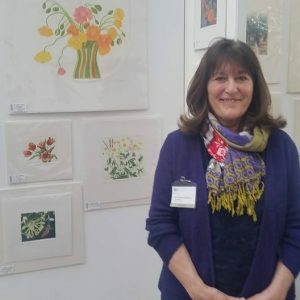 Congratulations goes to member Bridgette James who was awarded a silver-gilt medal for her collection of Allium paintings.